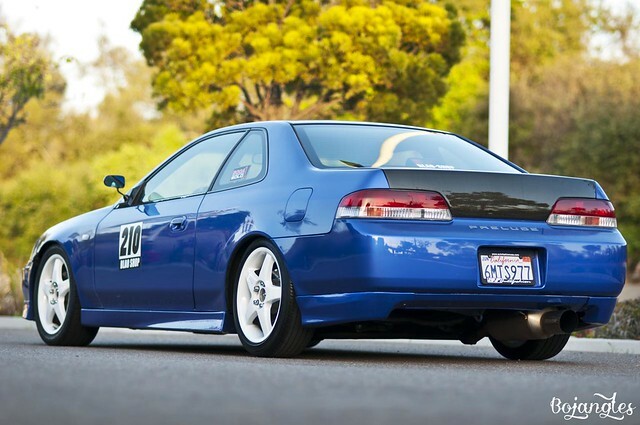 After Eibach we cruised down to Mission bay to snap some updated pictures of our cars. 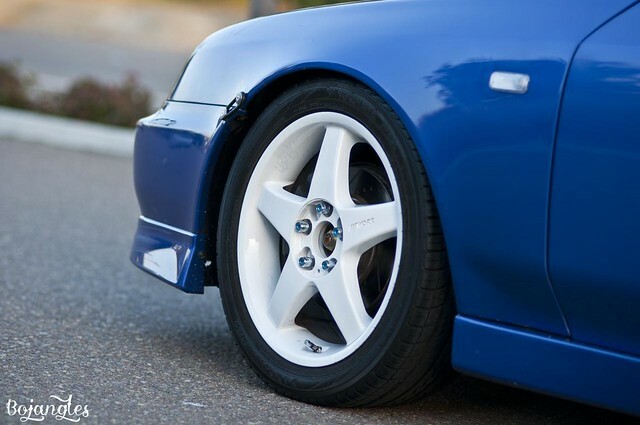 Well these were two months back from today so our cars have changed a little bit more for example tommy with the 4 door civic painted his wheels white, Edwin with the prelude got new Bronze Weds, Michael got new interior goods and fitted his wheels more. 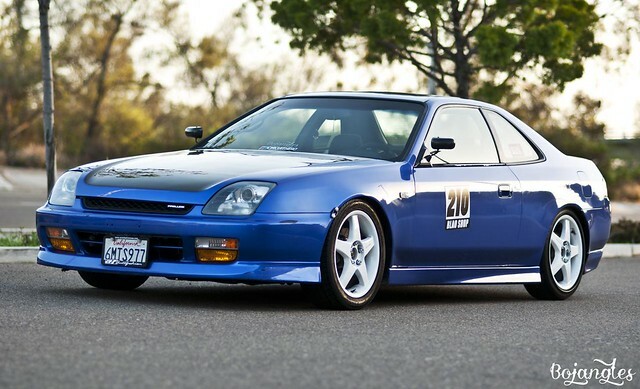 Edwins prelude. 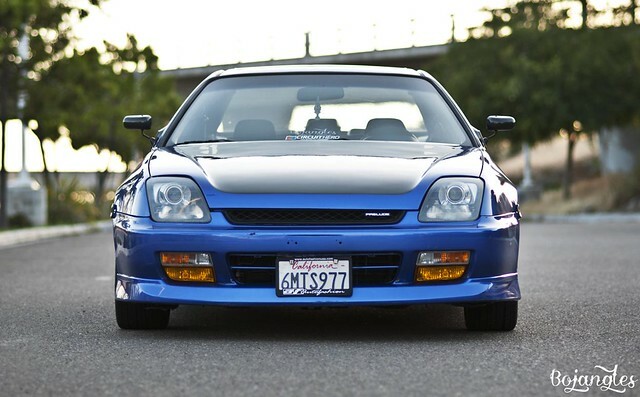 Daily driver and track car, this prelude has been around the scene for a few years now and he been through many different phases even from originally being an Automatic to a getting a 5speed conversion. 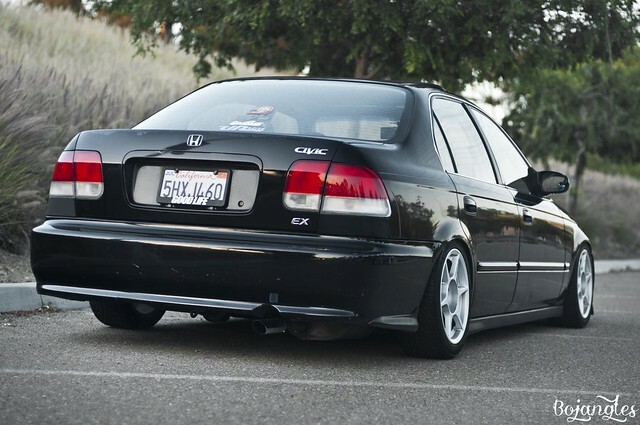 Tommy’s Civic. Daily driven like the rest of us, and is also his project car. 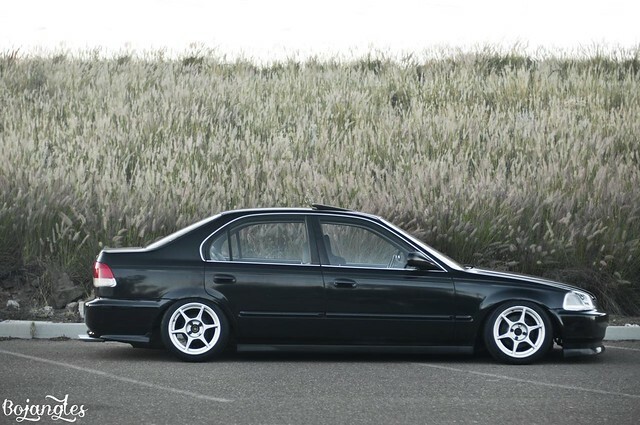 His brother keith also has a four door civic but both cars are both built differently. I have seen this car change over the year and it keeps getting better and better! 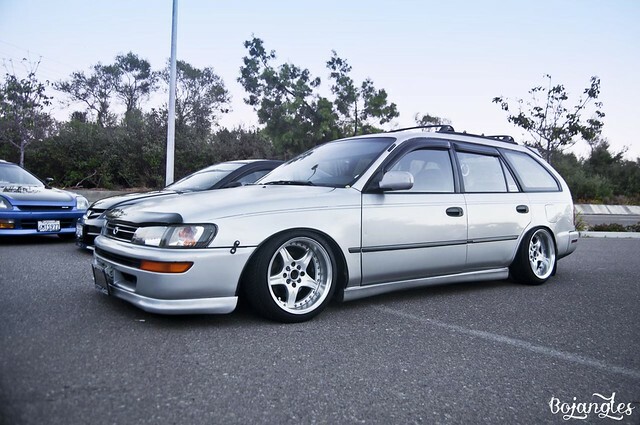 A single shot of my wagon. The only thing that changed was a banner I got on the front windshield its a 80’s TRD racing banner. I wasn’t so sure that it would look good but it came out way better than what I thought it would! Group shot! There are a few other guys that we usually cruise with but we all have different schedules, hopefully one day I can set up a full shoot with the group. Also if youre wondering what the tittle “Area 23” means is its an area code in Yamagata, Japan. Our friends that represent us “blaoshop” out in Japan. Were just a group of friends that grew up with each other or even have grown good relationships over the years through the car scene. We just happen to all live close to each other, hangout, and have mad love for cars.